For 30 years, Amanda Pepe kept quiet about her alleged predatory encounter with celebrity gardener Don Burke. The successful Adelaide businesswoman abandoned her career in TV as a young journalist after, she claims, Burke encouraged her to move to Sydney from her job in Broken Hill with promises of making her career, only to abandon her in a motel room when she refused his advances. 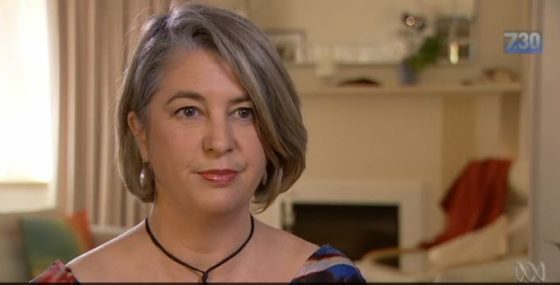 But it never crossed her mind to go public with the story until she saw the news on Monday from Fairfax and the ABC linking Burke to a number of allegations of bullying, harassment and predatory behaviour. It was only because she had been allegedly harassed by the same man that she decided to come forward.